It seems like I am constantly buying shampoo and conditioner. I get through it so quickly, but I never stick to one brand. 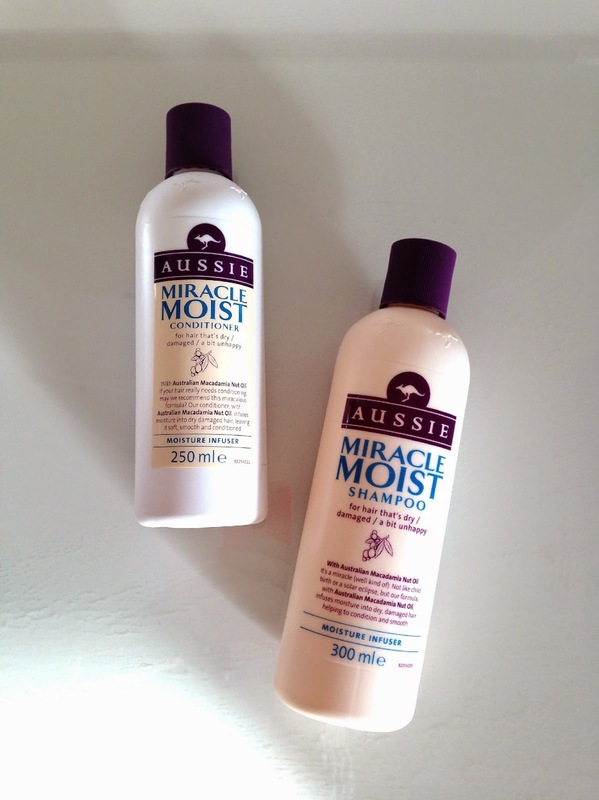 As I like to try new things and see what works well for my hair, but one brand that I have stuck too and repurchased many times is the Miracle Moist Shampoo and Conditioner by Aussie. First thing with this product is the smell, it smells incredible! With a fruity yet floral fragrance (I’m not the best at describing fragrances, please forgive me) , that will have a lasting effect on the hair. I also love how the shampoo lathers nicely, yet the conditioner covers the hair and moisturisers it. I feel like this product has also helped my hair to look shiny whilst also being more manageable, as I have definitely noticed a difference in the amount of breakages. This product is definitely for people who suffer with dry hair, if you tend to suffer with greasy hair rather than dry, I would give this a miss, as this product may not be for you. Another positive for this product is that in shops there always tends to be a three for two offer on. 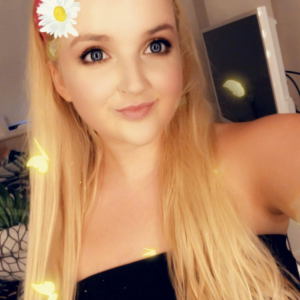 This offer tends to only be for the small products, so I would recommend getting one of 300ml shampoos, but two of the 250ml conditioners, as the conditioner does not tend to last very long, since the bottle is smaller. At a price of £4.69 for the shampoo and £4.69 for the conditioner, these products are a little more pricey. Especially compared to other brands, but it is the quality that you pay for, and with 3 for 2 offers on most of the time you can’t go wrong! I also have a post on the 3 Minute Miracle Reconstructor!